Netflix will be adding plenty of new movies to their streaming library next month, but rather than list them all we wanted to focus on five must-see films that release on Tuesday, March 1st. These titles were suggested by our contributors, and found to be high-ranking on movie review websites such as IMDB, Metacritic, and Rotten Tomatoes. 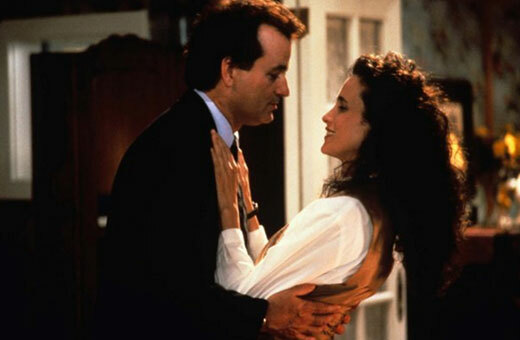 Groundhog Day stars Bill Murray as self-indulgent TV weatherman Phil who, against his will, gets put on an assignment to cover the holiday with coworkers Rita (Andie MacDowell) and cameraman Larry (Chris Elliot). The film gets a 96% Tomatometer score from Rotten Tomatoes, and is ranked #218 among the Top 250 movies by users on IMDB. 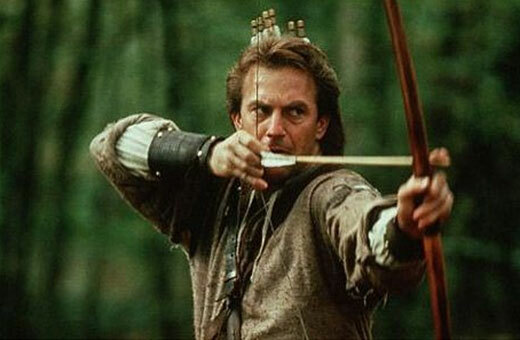 This 90’s interpretation of the tale of Robin Hood features a great cast with Kevin Costner in the lead role as the medieval-period folk hero. Morgan Freeman stars as partner Azeem, and Mary Elizabeth Mastrantonio as Hood’s love interest Marian Dubois. Robin Hood: Prince of Thieves doesn’t score as high as Groundhog Day on IMDB, but does get a 72% “Liked It” rating from Rotten Tomatoes. Not to mention, the film was nominated for an Oscar for Best Music, Original Song. Star Trek: The Motion Picture (1979) was the first feature film to follow the Star Trek TV series that ended 10 years earlier, and led to several other movies with the show’s original cast. The film was nominated for 3 Oscars including Best Music, Original Score, and gets a 47% Tomatometer ranking. Star Trek: The Motion Picture stars William Shatner, Leonard Nimoy, DeForest Kelley, and was written by Star Trek-creator Gene Roddenberry. 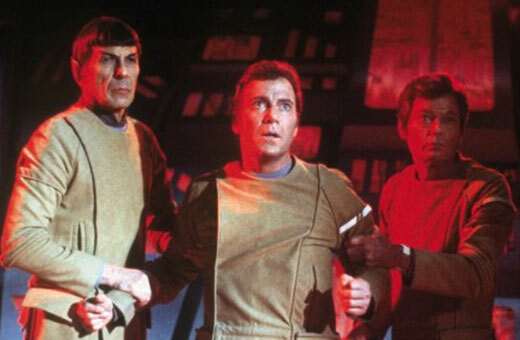 Shatner, Nimoy and Kelley return in the second Star Trek motion picture written by Gene Roddenberry. 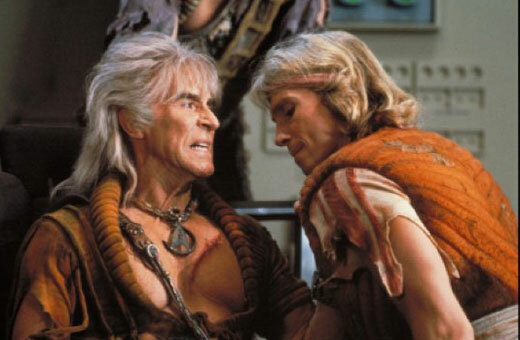 The movie also adds Ricardo Montalban to the cast who plays Captain Kirk’s arch enemy Khan. The film gets a much higher Tomatometer ranking of 88% compared to the first Star Trek film, and a Metascore of 71 from Metacritic. Saving the best for last in this short but concise list, Netflix will start streaming the classic gangster film Scarface on March 1st. Brian De Palma directed now-cult favorite film, with screenplay written by Oliver Stone. Al Pacino stars as Cuban drug cartel leader Tony Montana, along with Michelle Pfeiffer as his wife Elvira Hancock. Scarface ranks #106 in IMDB’s Top 250 films, and gets an 82% ranking on the Rotten Tomatoes Tomatometer. Next Next post: First 4k Ultra HD Blu-ray Movies available from Fox, Lionsgate, & Warner Bros.